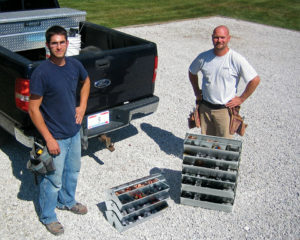 Klenk Tools is a division of Everhard Products, Inc. 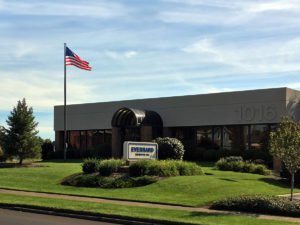 Established in 1911, Everhard Products is an American manufacturer of specialty hand tools and other products for the Tire, Roofing, Screen, HVACR and metal fabricating industries. 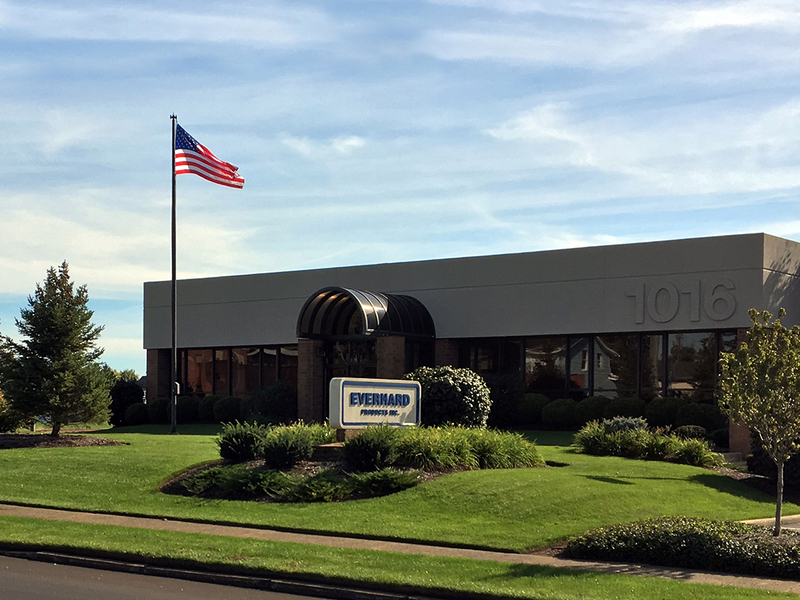 Based in Canton, Ohio, Everhard’s manufacturing plant is more than 152,700 square feet. Everhard’s quality management system is registered and certified to ISO 9001 standards. 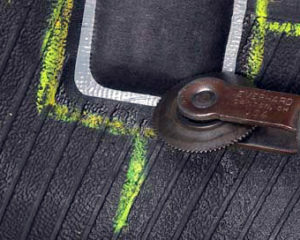 HVACR – Klenk Tools began in 1934 as the originator of the compound action aviation snip, the most common type of hand snips sold today. 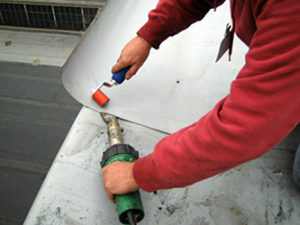 Klenk Tools continues to manufacture and produce some of the most durable and high quality hand tools for the HVACR and sheet metal construction markets. 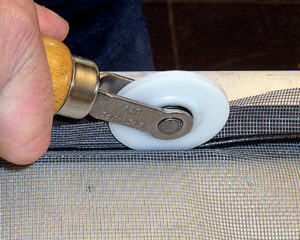 Klenk’s product line includes but is not limited to: aviation snips, Fairmont tongs, hand seamers, duct knives, insulation knives, crimpers, notchers and Stak-N-Tote® trays.